Romance is in the air and tomorrow marks the historical day when Meghan Markle becomes the first American and bi racial beauty to entire the royal family when she weds the handsome Prince Harry! Their love and happiness have placed a smile on everyone’s face and we are all so excited to finally be interested in royal news lol! 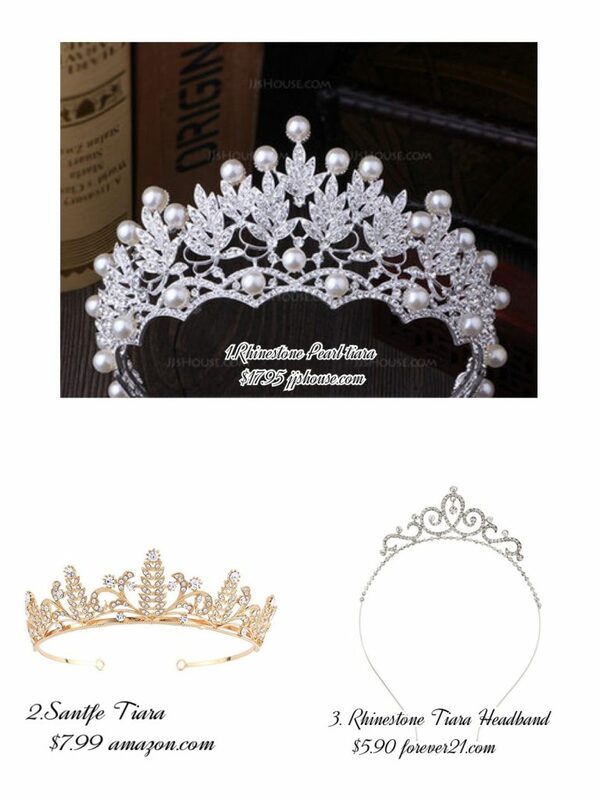 Why not celebrate by donning a beautiful tiara? We chose ones that don’t look tacky or cheap without spending over $20! Tiaras are always in thanks to Courtney Love so here’s a chance to add one to your wardrobe without even scratching your bank account..